Rowe Building Supply, Inc. in Haleyville, Spruce Pine and Double Springs, AL is the right destination for building supplies. Welcome to Rowe Building Supply, Inc. Whether you are a do it yourself person or a contractor, you need top-notch building supplies for all your remodeling, renovation or new construction needs. That’s where Rowe Building Supply, Inc. comes in! 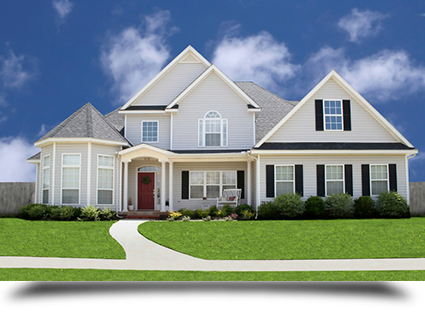 We have been providing a wide range of building materials to homeowners and contractors across Alabama since 2001. With three locations in Haleyville, Spruce Pine and Double Springs, AL we are able to better serve you. From lumber and paint to roofing and siding- you name it, we have it! Our friendly staff is always here to help each of our customers with their building needs. We have a fleet of 7 delivery trucks and 2 truck mounted forklifts to get your material to your site right on schedule. Feel free to call us to learn more about our products. Copyright © 2018 Rowe Building Supply, Inc. All rights reserved.